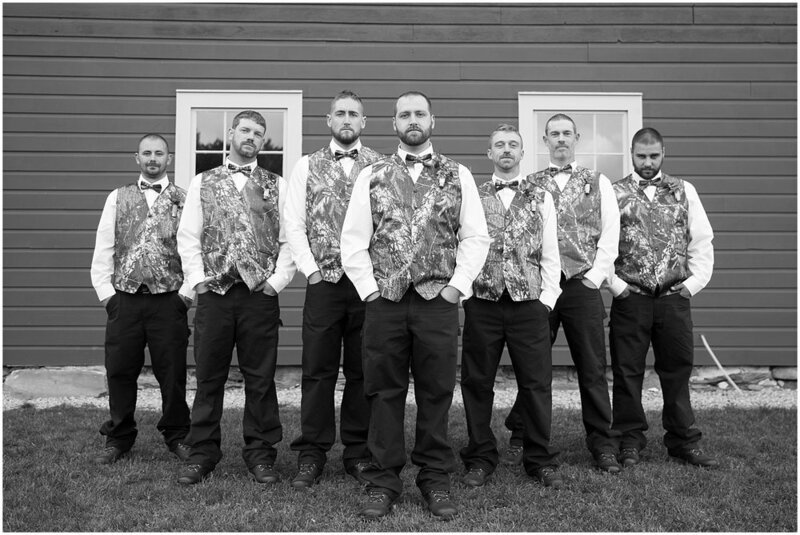 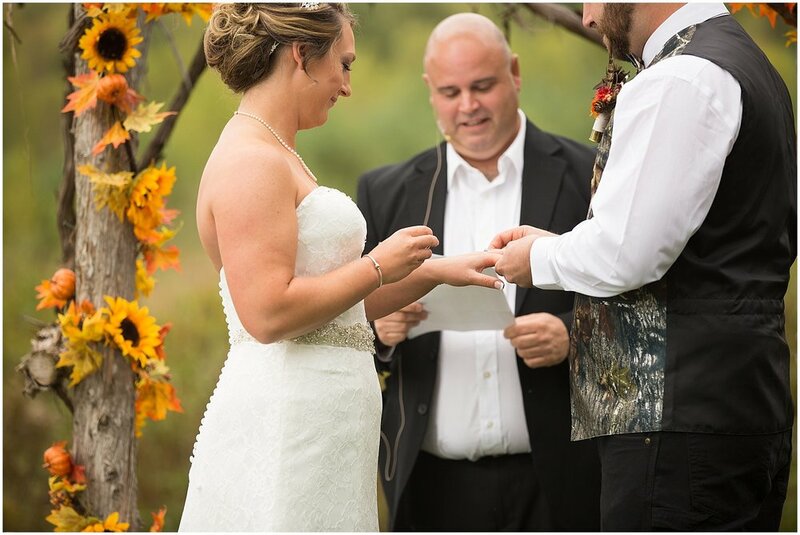 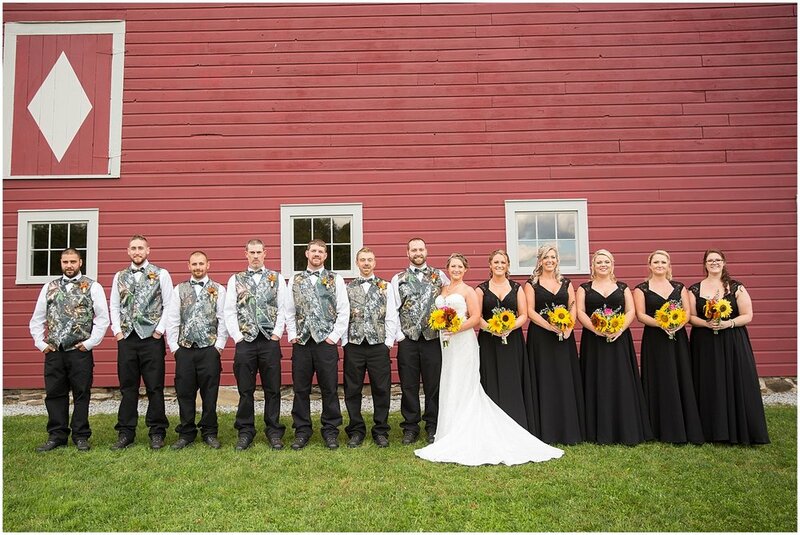 We had an absolutely perfect September day at The Mansfield Barn last weekend for Heather & Cody's wedding. 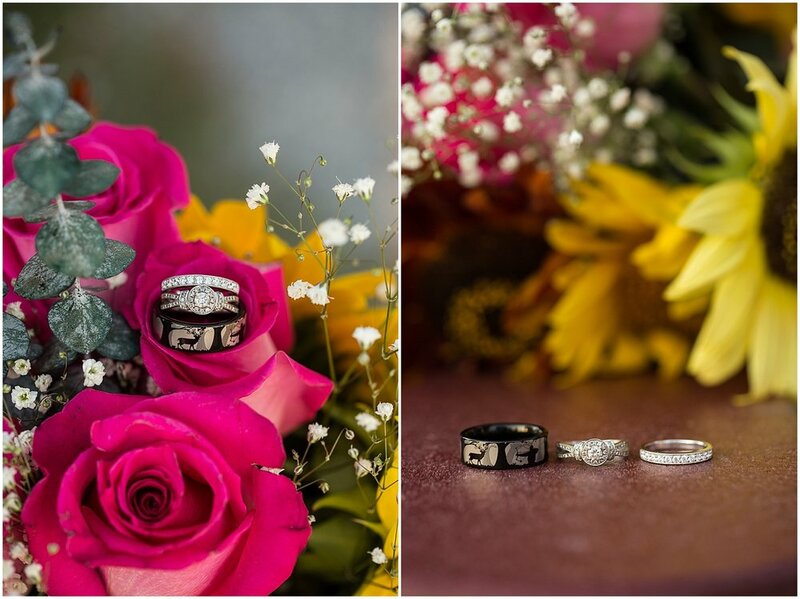 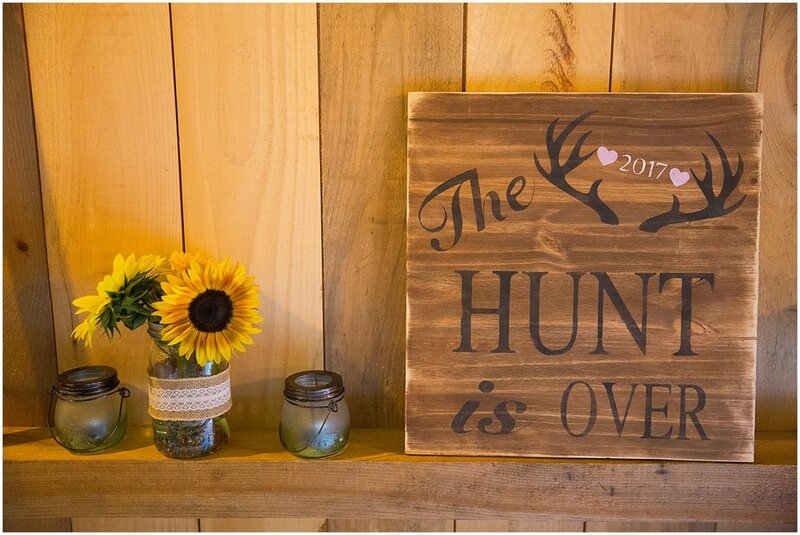 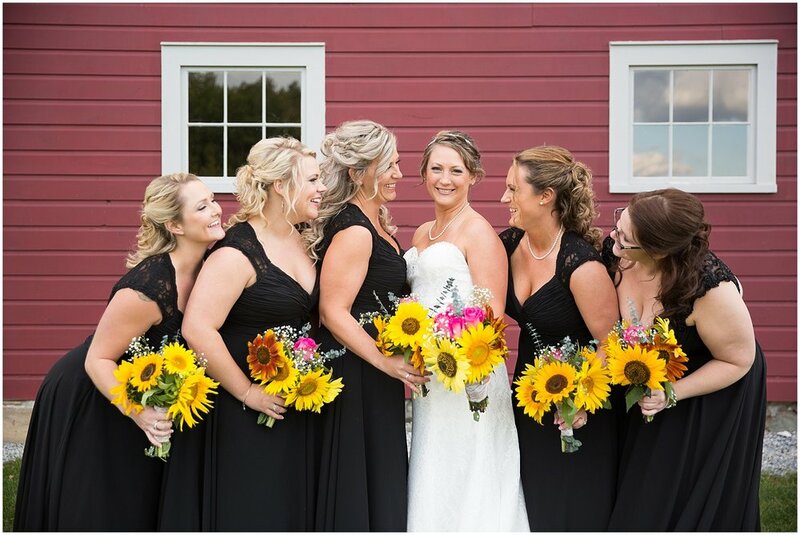 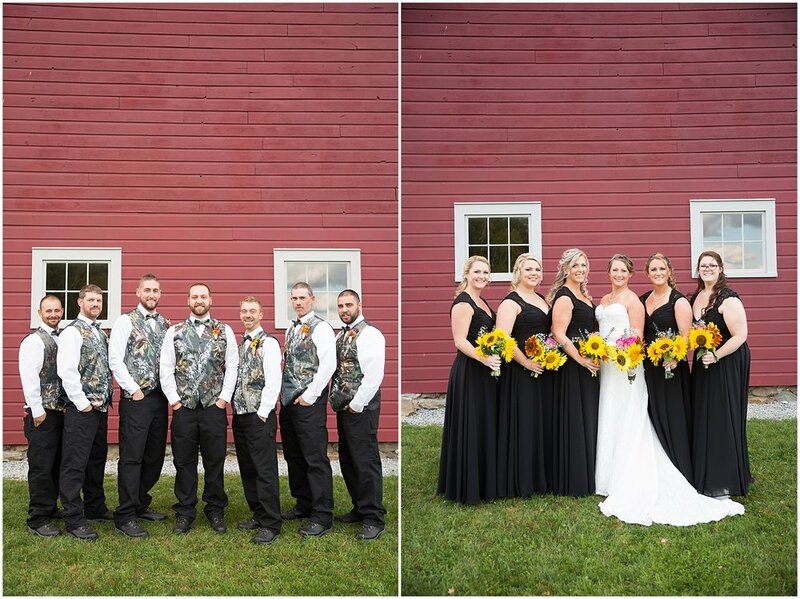 Complete with cowgirl boots, sunflowers and views of Mount Mansfield, every detail came together beautifully! 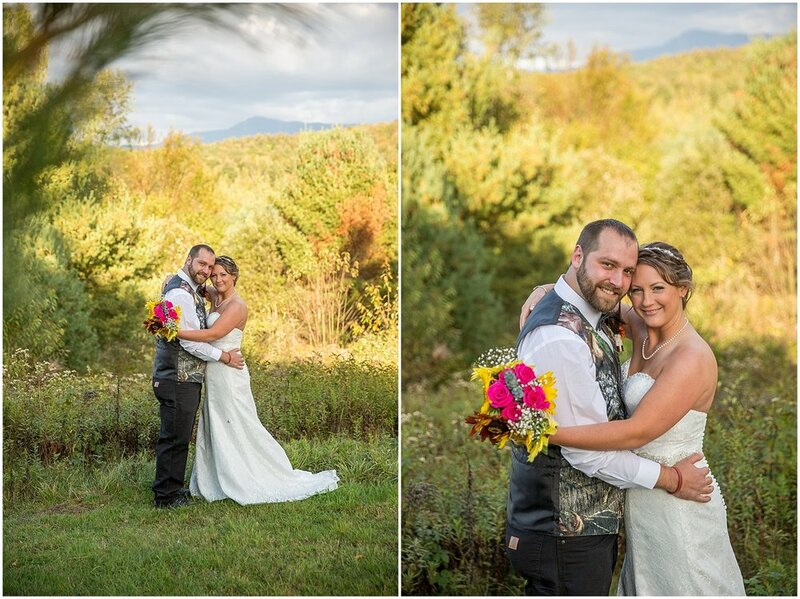 It was amazing seeing so many friends, family and loved ones travel up to Vermont for this very special couple. 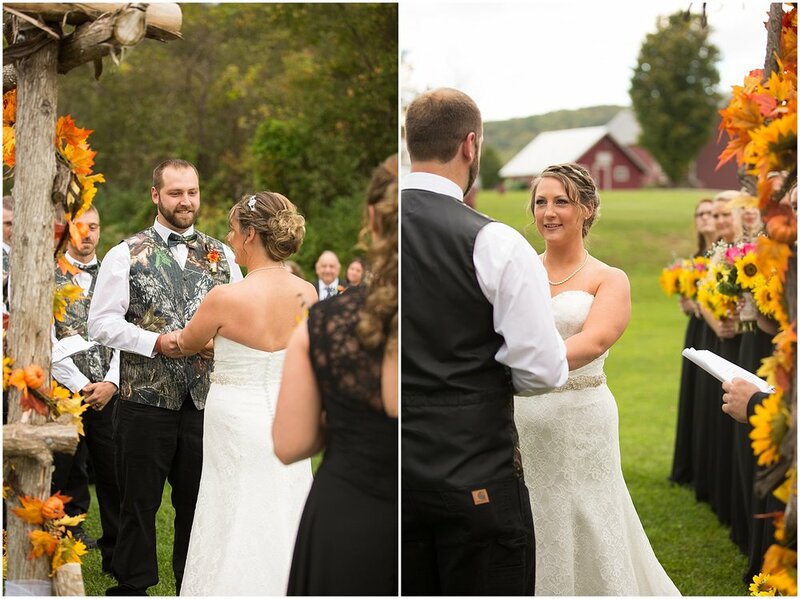 I first met Heather & Cody two years ago when my boyfriend, Drew, and I were living in Western Massachusetts. 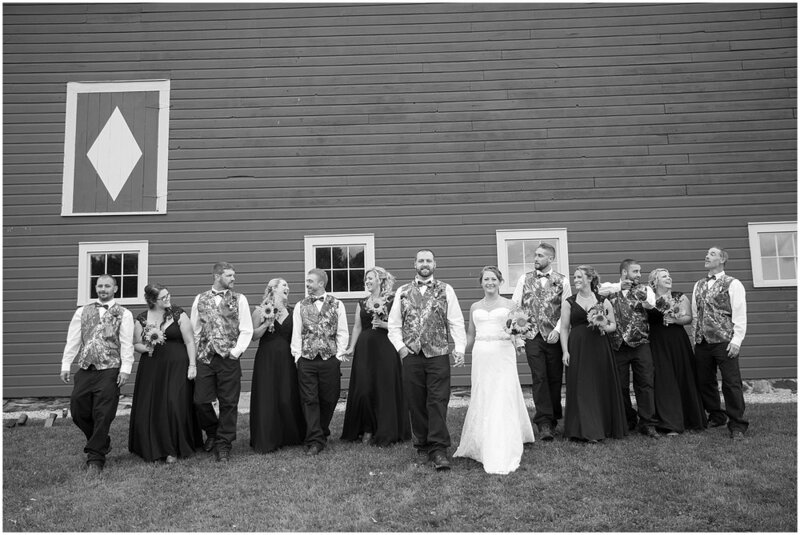 Drew and Heather were coworkers at The Farm Table and when Cody popped the question Drew was the first person to let Heather know that his girlfriend was a photographer. 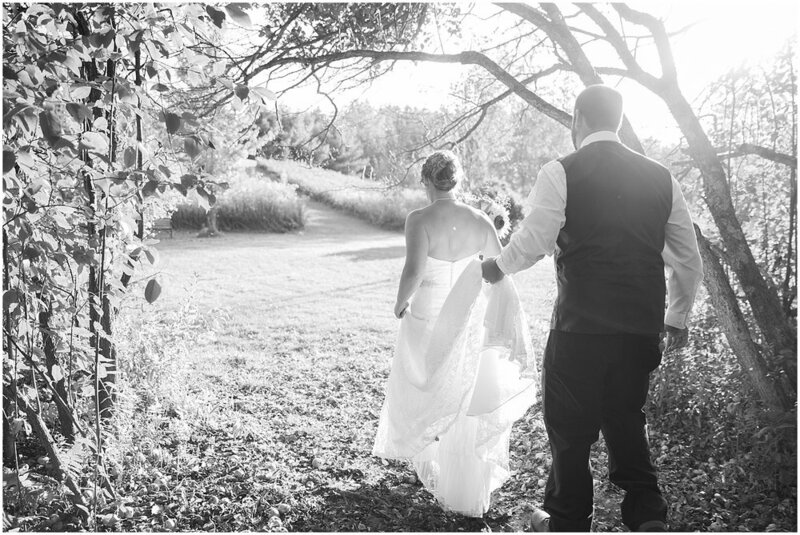 We did engagement photos at Heather's parents gorgeous home in Northfield, MA. 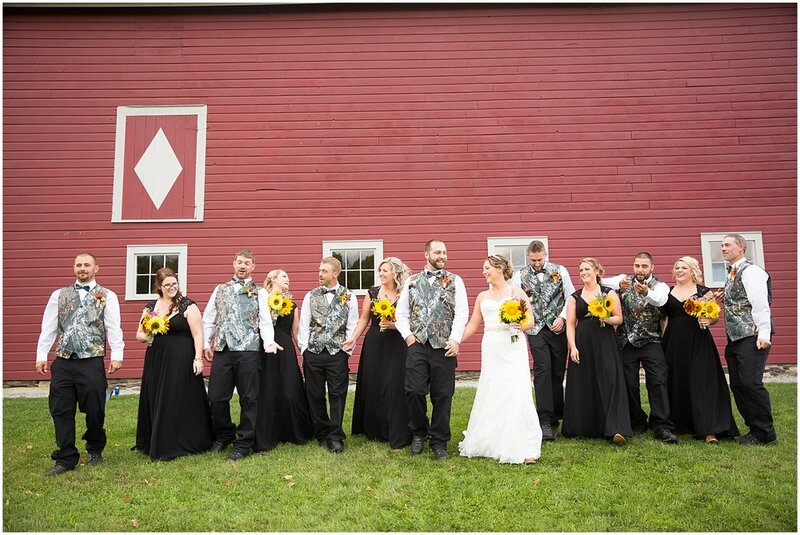 I recommended they take a look at The Mansfield Barn for their venue, they fell in love with it, booked their date and immediately asked me to capture their wedding day! 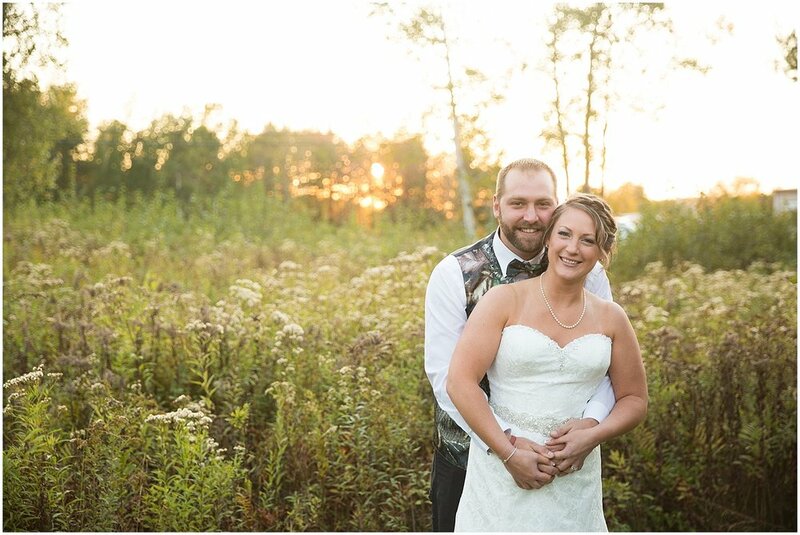 It makes me smile just thinking about all of the connections that brought us together. 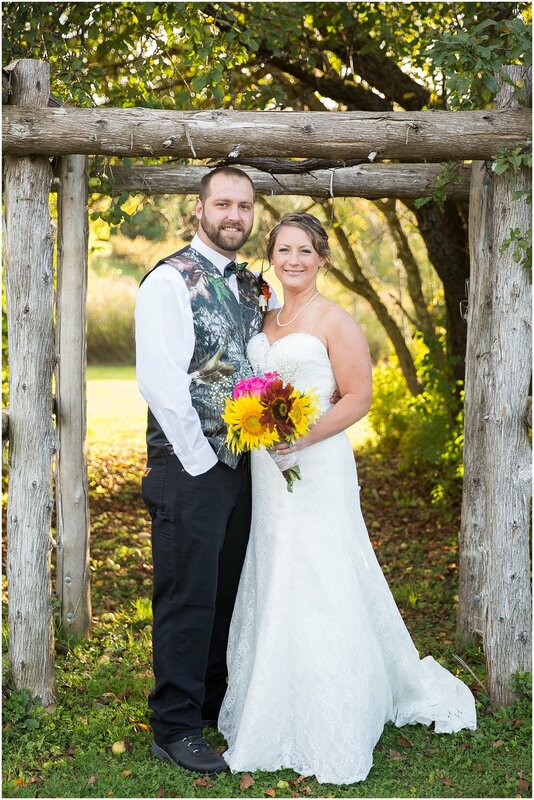 Thank you Heather & Cody for having me be a part of your special day!